Your health matters. To successfully manage hypertension and other blood pressure issues, checking blood pressure regularly is a must. Effective blood pressure monitors provide a fast and convenient way of getting accurate results. 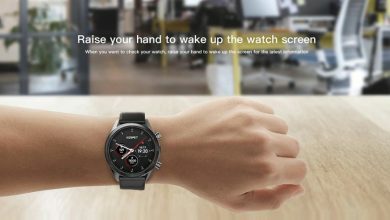 We take a closer look at the Xiaomi Mijia BP3L smart blood pressure monitor. 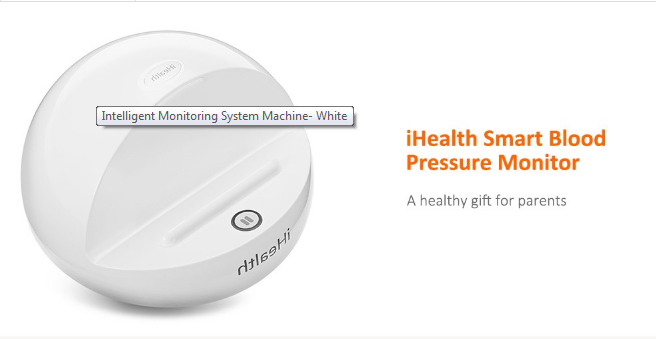 Accurate, comfortable and portable, the iHealth smart blood pressure monitor from Xiaomi is specifically designed for regular use by the elderly. Setup is extremely easy: the main device is compact and comes with a cuff for use with the upper arm. Simply open the proprietary Xiaomi companion app on your smartphone to connect automatically via Bluetooth to the device. Using the convenient one-touch mode, tap the red circle to start the process then, once completed, get a clear view of consistently accurate results. The main unit comes with a wide-range D-ring cuff to accommodate arms of different circumferences. This flexibility allows it to fit standard and large arms. 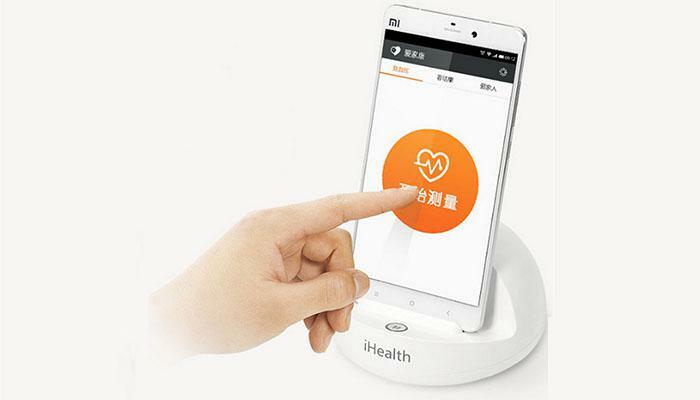 The Xiaomi app (Android and iOS) is also designed to track your log history and check for patterns with visual graphs, providing an important overview of overall blood pressure. 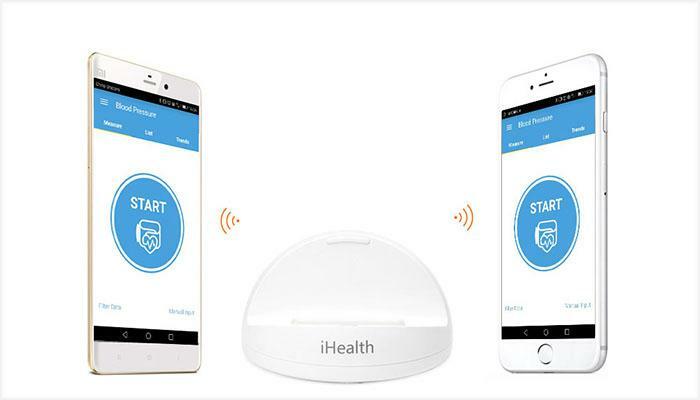 This seamless combination of portability, convenience, and accuracy right out of the box delivers maximum peace of mind to manage medical conditions related to hypertension. To ensure the most precise measurement possible, the PCB has been upgraded for even more stability and reliability, extending to +/- 0.4kPa or +/- 3mmHg for clinically precise results. 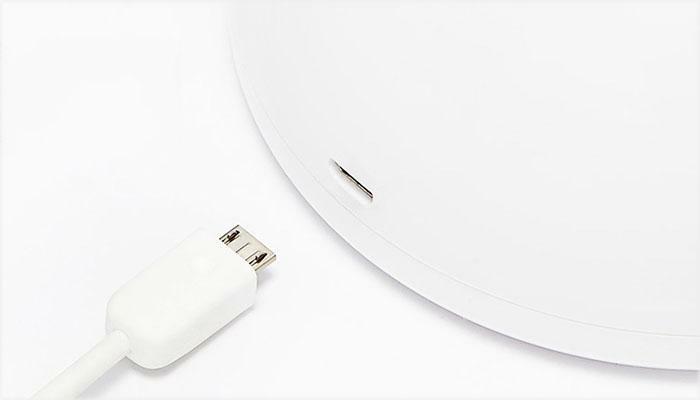 To ensure maximum compatibility, the microUSB charging port is used for easy recharging of the built-in 2200mAh capacity battery – a full charge is sufficient for 500 blood pressure measurements, equivalent to 5 months of twice daily use. Designed to be as user-friendly as possible, the measurement results are automatically verbalized using the on-board speaker to provide a more human and thoughtful experience. 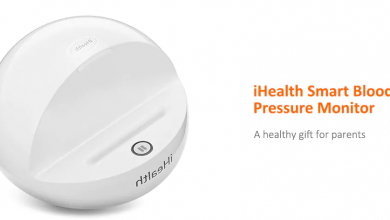 Extremely user-friendly, well-designed and compact, this powerful yet simple electronic blood pressure monitor blends convenience with accuracy.